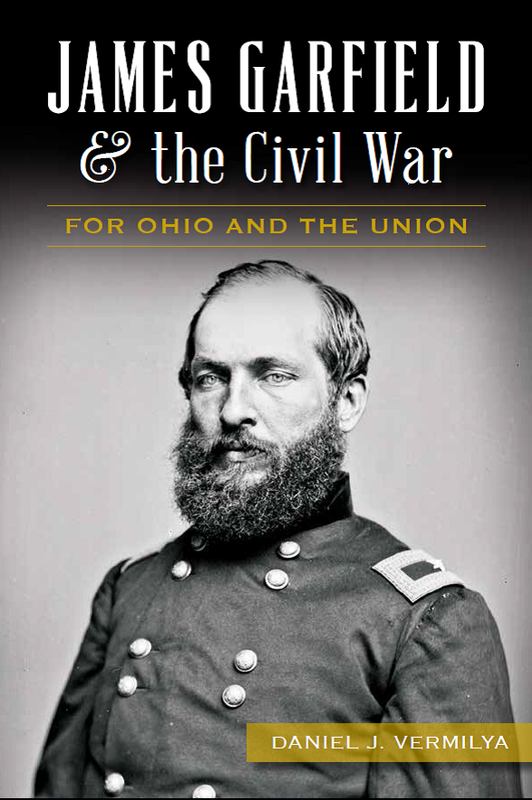 As a graduate student at John Carroll University, I wrote my master’s thesis on Ohio soldiers during the Atlanta Campaign. I wanted to focus on a select group of soldiers, and who better to study than the men from my native state? My research focused on the experience of these men in combat, as well as their interactions with Southern civilians, and perhaps, what motivated them to endure a months long campaign in difficult conditions and terrain, terrifying and horrific combat, and a daily grind with the constant threat of death. I decided to upload my thesis to share on Google Documents. The research for this thesis formed the nucleus of my sources for my Kennesaw Mountain book, and it gave me a healthy start on the work necessary to complete the project. Hope you enjoy!